First sunfish spotted of the year on our North Coast Kayak Adventure this morning kayaking towards Cligga! Sunfish as incredible creatures. Described by Cornwall Wildlife Trust as the heaviest bony fish in the sea, they state it sometimes turns up in British waters after storms out at sea. Sunfish are long and flat and grey in colour and consume jellyfish, salps, squid, crustaceans, small fish, fish larvae, and eel grass. 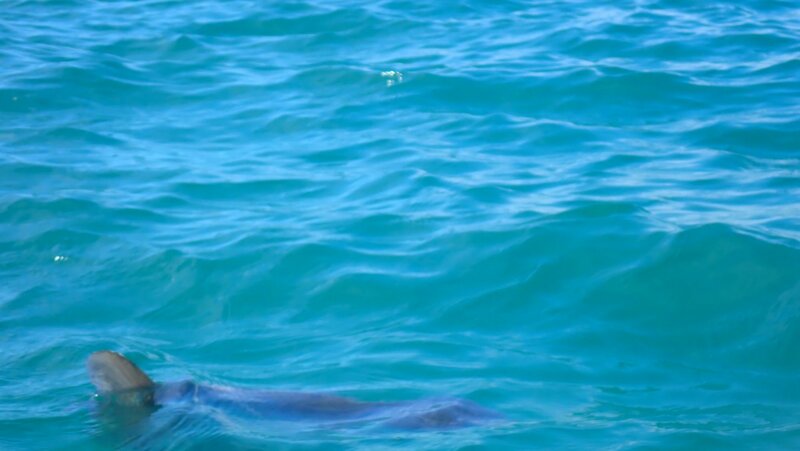 We are yet to see Sunfish over at eel grass on the Helford River yet on on Frenchman’s Creek Kayak Adventures, nor our Helford River Cruises. Our only sightings being our North Coast Kayak Adventures. However, the diverse range of food it consumes indicates that the sunfish feeds at many levels, from the surface to deep water! With more than 40 species of parasites on their skin and internally! They will bask on their sides. 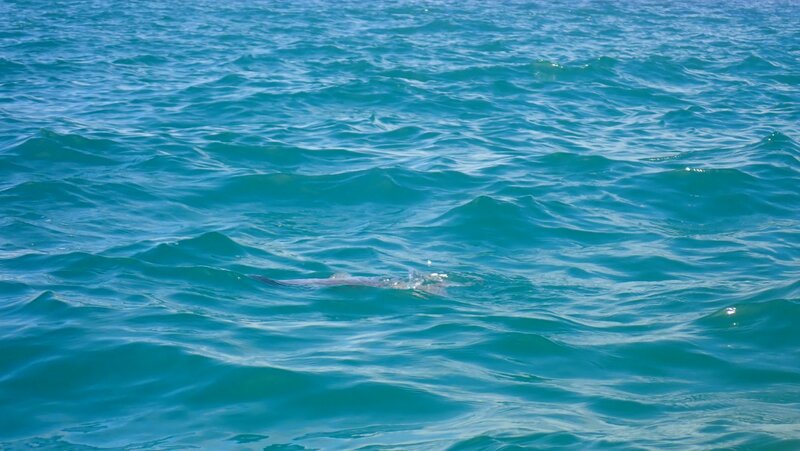 Ocean sunfish often swim near the surface, and their protruding dorsal fins are sometimes mistaken for sharks! 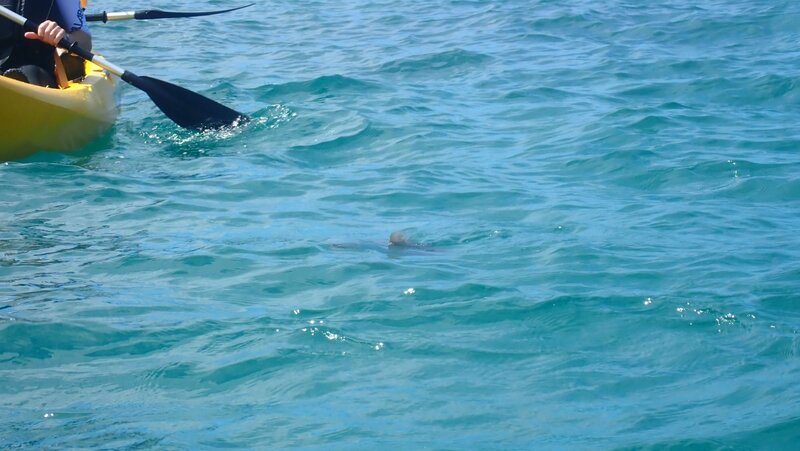 However, sunfish swing their find in a sculling motions, whereas Sharks swim by moving the tail sideways while keeping the dorsal (central) fin stationary. 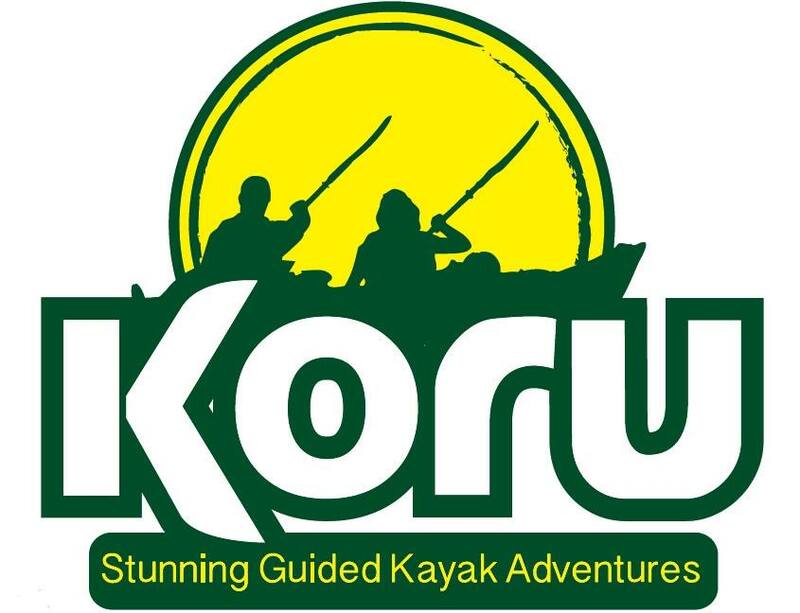 Come and see for yourself on our North Coast Kayak Adventures.